There's only one Margo Timmins, I know that, and thank heaven for her. 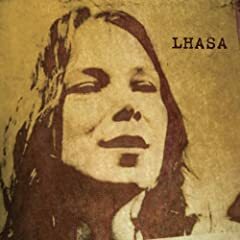 If there could be two, though, Lhasa De Sela would be the other one. This atmospheric country strum would have fit nicely on The Trinity Sessions. From Lhasa De Sela's Lhasa , just released last week.